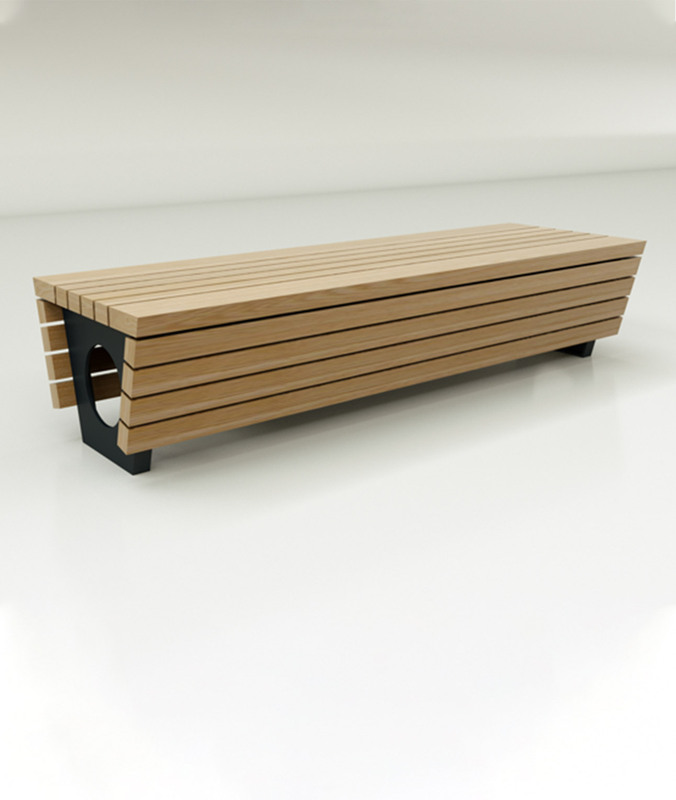 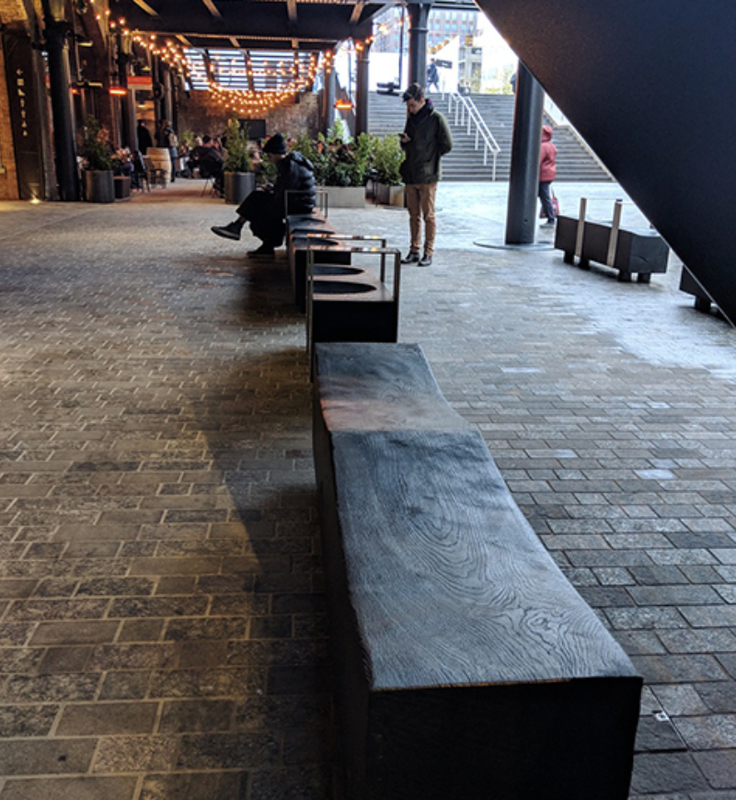 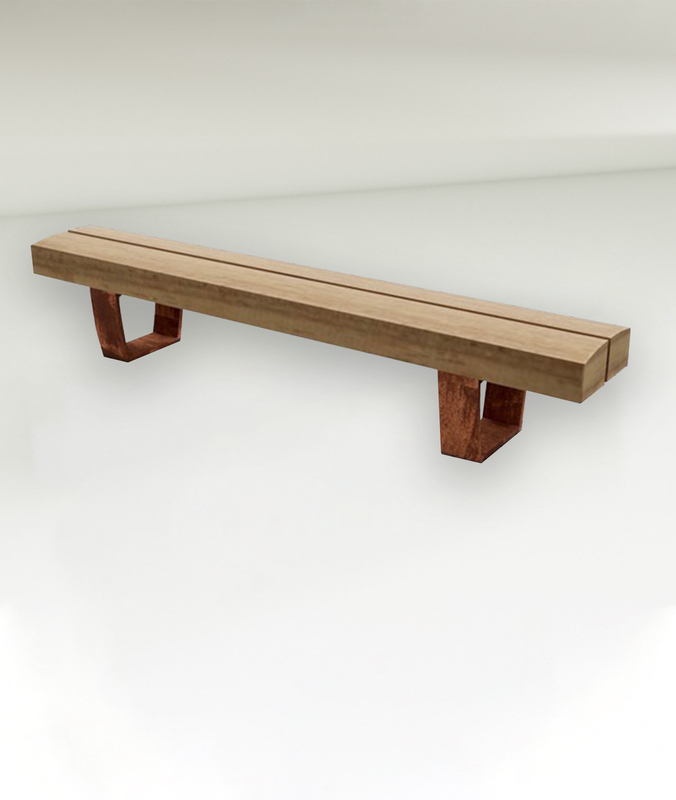 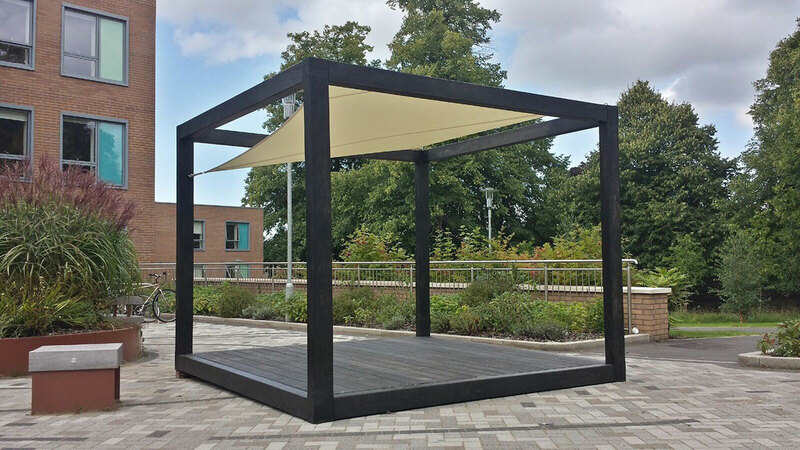 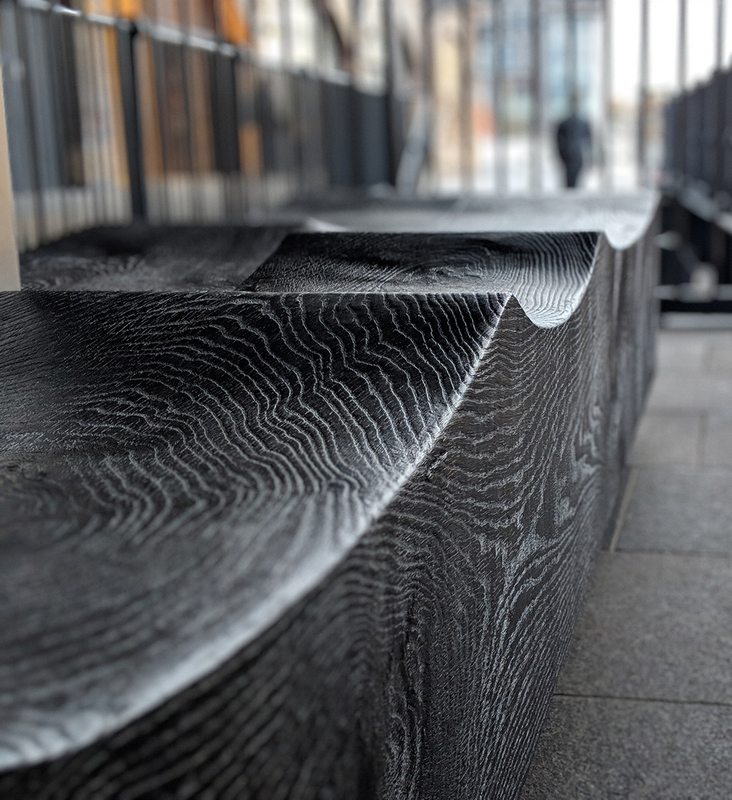 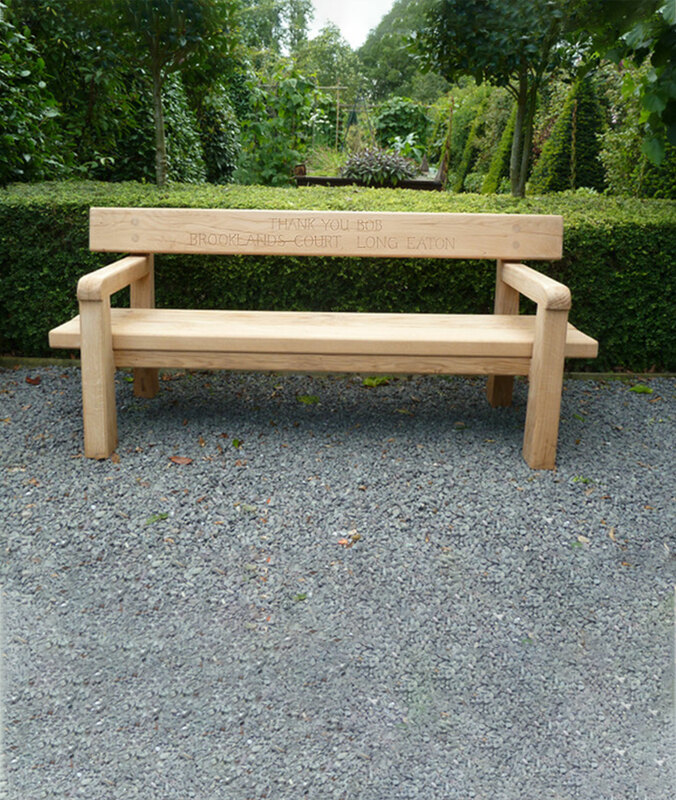 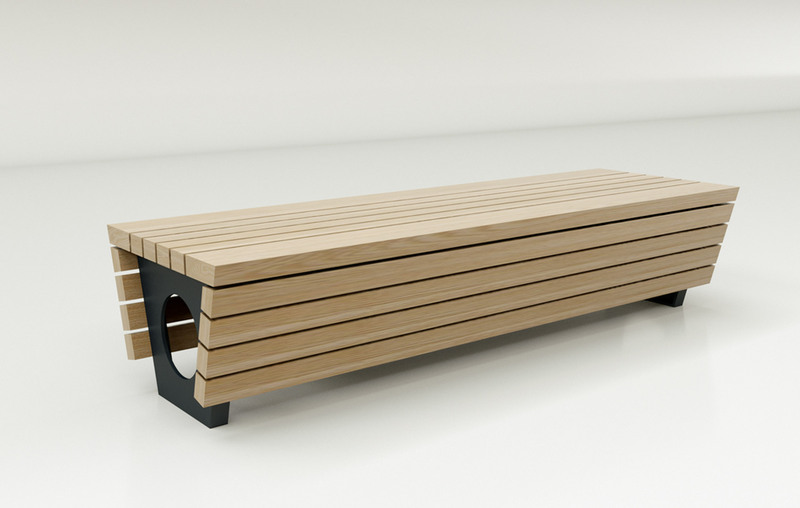 Chris Nangle Furniture specialise in the design and manufacture of a range of eco friendly street furniture, public seating and park benches for both urban and rural locations. 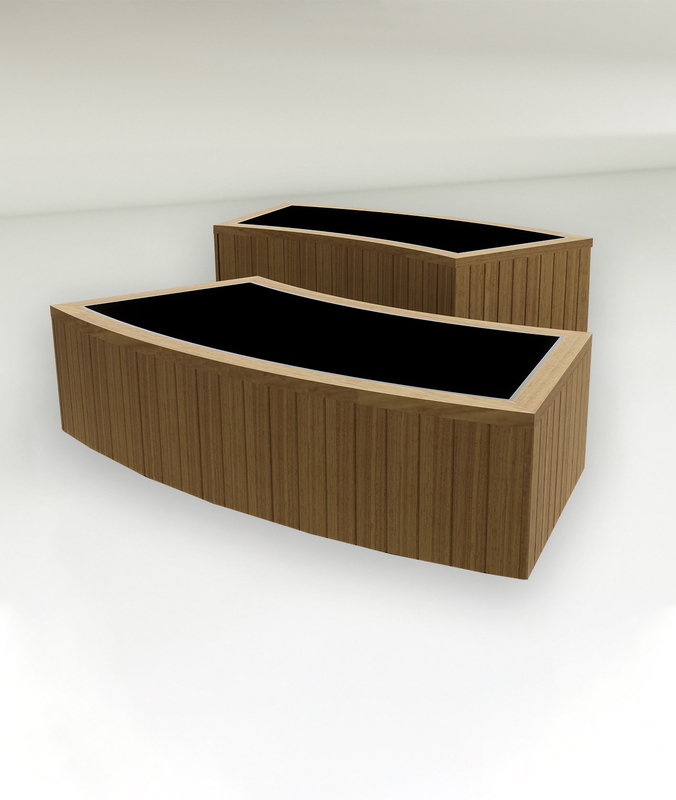 Our furniture is designed and manufactured in-house to ensure consistent high quality and rigorous attention to detail. 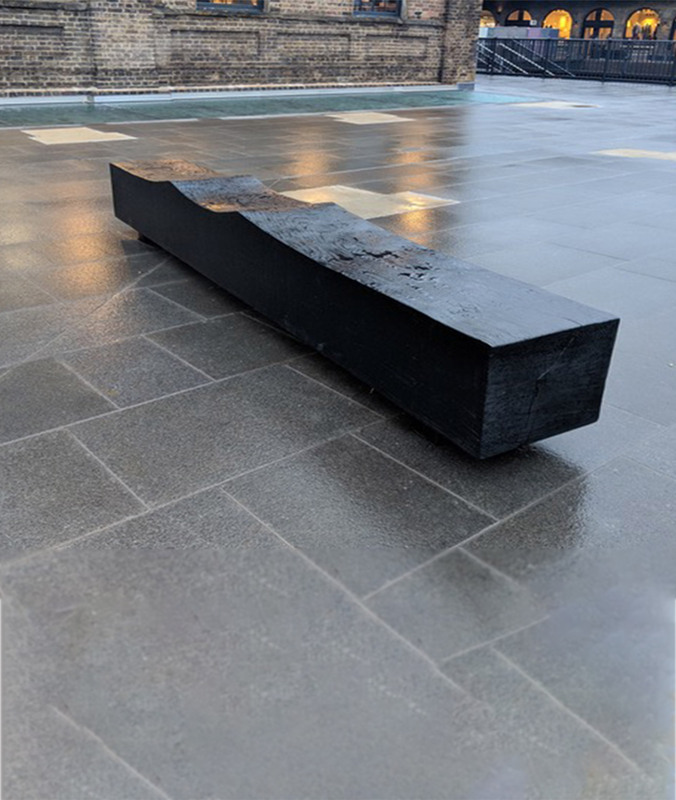 Our work combines robust vandal proof construction methods with simple well-proportioned lines that let the beauty of the timber shine through.